Minnesota Craft Brewers Guild’s annual All Pints North Summer Brew Festival is happening again this weekend in Duluth. 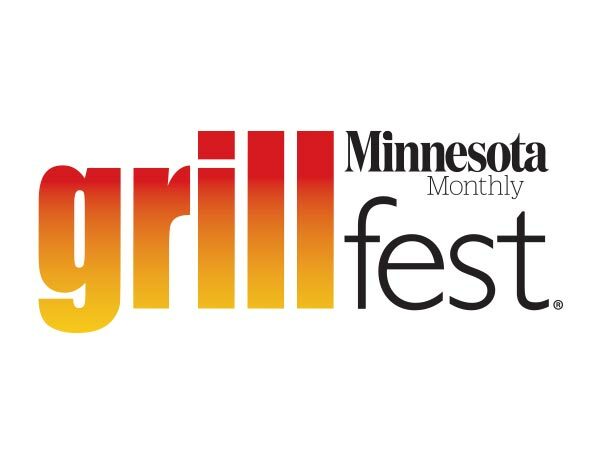 The festival is one of the premier craft beer events in the state, bringing brewers in from far and wide to sample their beer, and celebrate the growing beer culture in Minnesota and the north shore. I have talked to several people that missed out on APN last year. Every one of them lamented that it was too far from their dwelling, complaining that the journey was just to much. 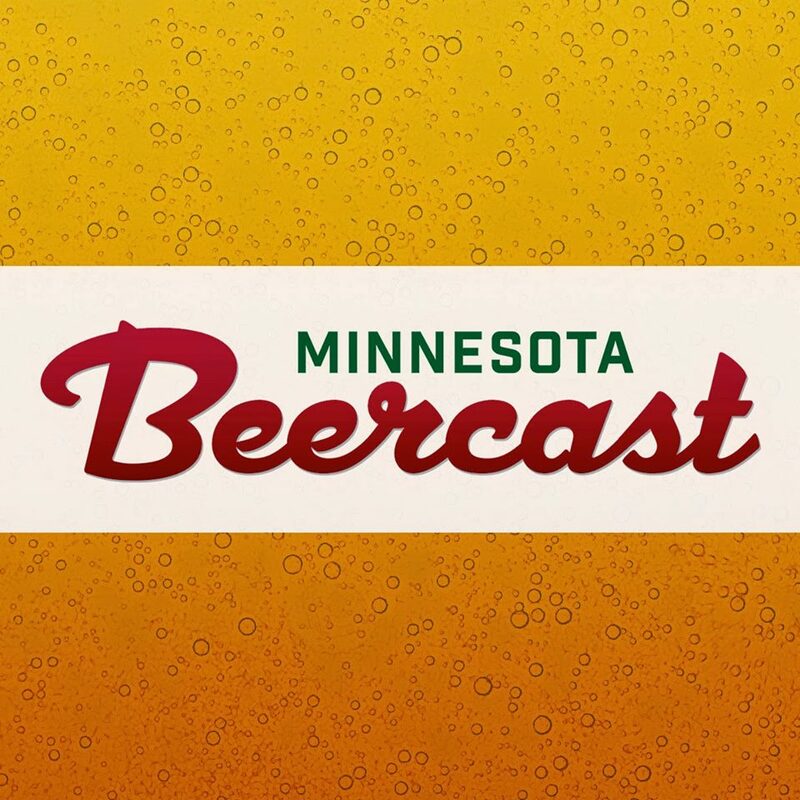 Thankfully, the Minnesota Craft Brewers Guild has a solution to their woes. The Guild is working with Get Knit Events to charter transportation to the festival and back from the twin cities. $99 gets you a round trip ticket without the hassle of finding a sober driver or a hotel room. Plus,I won’t have to listen to anymore worthless excuses from friends missing the fest. White Iron Band will be bringing their unparalleled foot stomping Americana to the festival stage. These guys are the only reason I go Grand Old Day (too many popped collars for my taste), and perennial favorites at the CASH ONLY tribute shows at the Cabooze. I would pay the price of admission just to hear these guys play in Bayfront Festival Park. Be sure to swing by the education booths and learn more about the culture and science behind the fantastic beverages you’ll be enjoying. You’ll be able to meet and greet folks from Better Beer Society, Author Doug Hoverson, Certified Cicerone® Michael Agnew from A Perfect Pint, and Barley’s Angels. The Highlight here might be the Duluth Beer City panel with Mayor Don Ness and local brewers. Mmmmm, beer… With so much great beer and new beer at the fest it is hard to nail down which brews to make a priority. Only a mad person would try to squeeze them in. Here are 5 you should be sure to get in your souvenir tasting glass. This British style IPA is cask conditioned with the famous Vietnamese garlic chili sauce Sriracha. The heat from the Sriracha adds a spicy flavor that is almost too much and definitely not lacking, exactly where a spicy beer should be. Maris Otter and Beechwood and Cherrywood Smoked Malts with cascade and centennial hops. Who else is doing this? Nobody. Welcome to big time Hammer Heart! Northbound’s signature Big Jim IPA infused with Clementine zest and a touch of grapefruit zest. If this IPA is anywhere near as tasty as the Cara Cara variety the released for Minnesota Craft beer Week it could be the talk of the fest. Pour Decisions keeps doing things a little differently, thanks goodness. Verity is a low ABV low IBU brew that is aged a wine barrels that have been dosed with lots of lactobacillus and fruity brettanomyces. A Traditional German style Pilsner with Sterling Hops. If there is a God, he probably created this beer for you to drink it in the hot July sun, on the shores of lake Superior, while listening to rock ‘n roll. Online tickets are still available for the event, but walk up ticket sales cannot be guaranteed as the event may sell out.